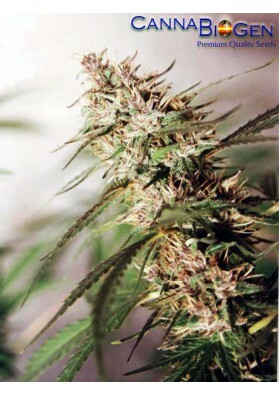 Cannabiogen is a Spanish Cannabis seed bank specialist in genetics of the world. You can get more information of this Spanish Cannabis seed bank (in spanish) Learn more about Cannabiogen. 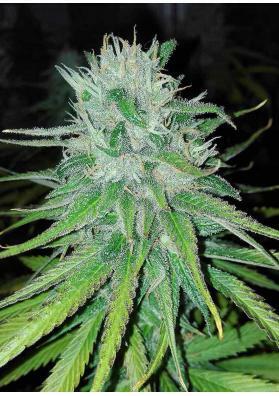 Cannabiogen marijuana seed bank has a collection of genetics obtained over more than twenty years of travel around the world in search of the hloy Cannabis grail. 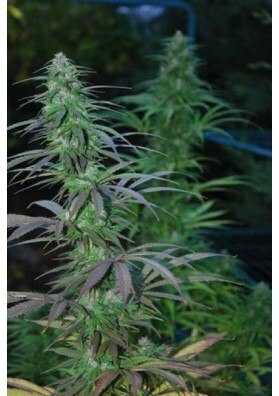 Discover the mountains of Jamaica to Pakistan, India and Thailand through Cannabiogen strains.